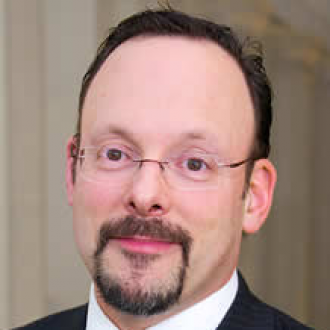 Professor Adler is the author or editor of seven books, including Business and the Roberts Court (Oxford University Press, 2016) and Rebuilding the Ark: New Perspectives on Endangered Species Act Reform (AEI Press, 2011), and over a dozen book chapters. 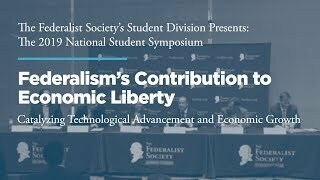 His articles have appeared in publications ranging from the Harvard Environmental Law Review and Supreme Court Economic Review to The Wall Street Journal and USA Today. He has testified before Congress a dozen times, and his work has been cited in the U.S. Supreme Court. A 2016 study identified Professor Adler as the most-cited legal academic in administrative and environmental law under age 50. Professor Adler is a contributing editor to National Review Online and a regular contributor to the popular legal blog, "The Volokh Conspiracy," hosted by washingtonpost.com. A regular commentator on constitutional and regulatory issues, he has appeared on numerous radio and television programs, ranging from the PBS "Newshour with Jim Lehrer" and NPR's "Talk of the Nation" to the Fox News Channel's "O'Reilly Factor" and "Entertainment Tonight." Professor Adler is a senior fellow at the Property & Environment Research Center in Bozeman, Montana and at the Center for the Study of the Administrative State at the George Mason University School of Law. 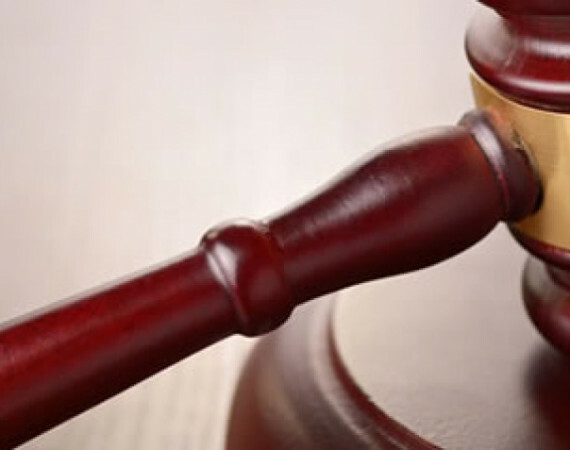 He also serves on the academic advisory board of the Cato Supreme Court Review, the NFIB Small Business Legal Center Advisory Board, the Board of Directors of the Foundation for Research on Economics and the Environment, and the Environmental Law Institute's Environmental Law Reporter and ELI Press Advisory Board. 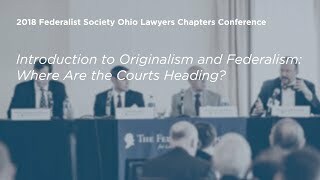 Introduction to Originalism and Federalism: Where Are the Courts Heading?